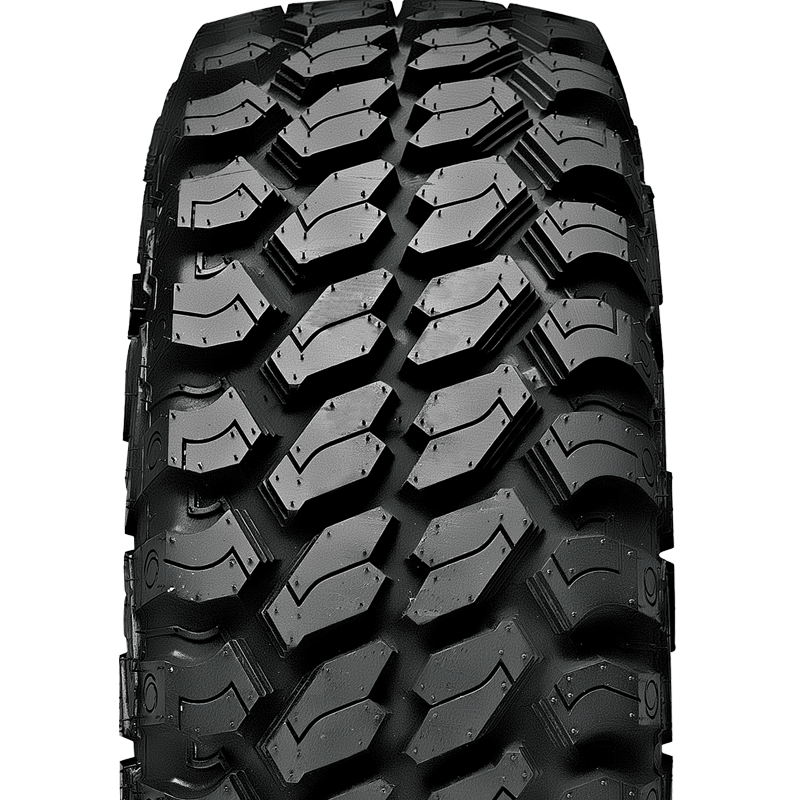 The incredible new X-MT 'Extreme Mud Terrain' tyre is a super-aggressive off road tyre featuring incredibly rigid high load construction and a unique block design. Side blocks and a self cleaning pattern make the X-MT mean business. An amazing new tyre for off-road enthusiasts and anyone wanting the ultimate off-road performance.